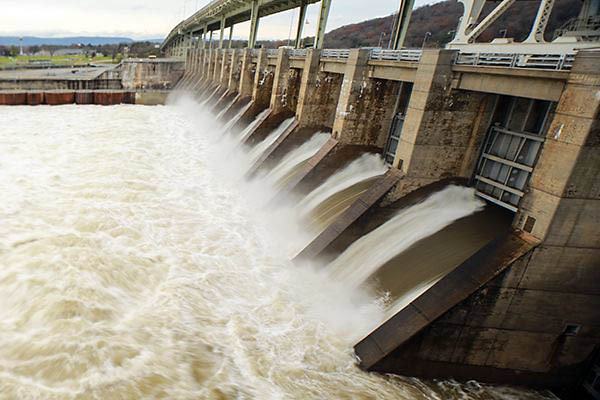 Nashville, TN – The 10 dams operated by the U.S. 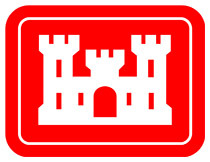 Corps of Engineers in the Cumberland River Basin performed as designed during the wettest February on record, saving an estimated $1.72 billion in would-be flood damage to the region. The ability to hold back water where possible reduced impacts in Nashville by as much as 16 feet, preventing $1.5 billion of damage that would have resulted from higher water. The water level on the Cumberland River in Music City reached 40.93 feet with projects operating, but would have reached an estimated 57.2 feet if the storage projects upstream were not in existence. 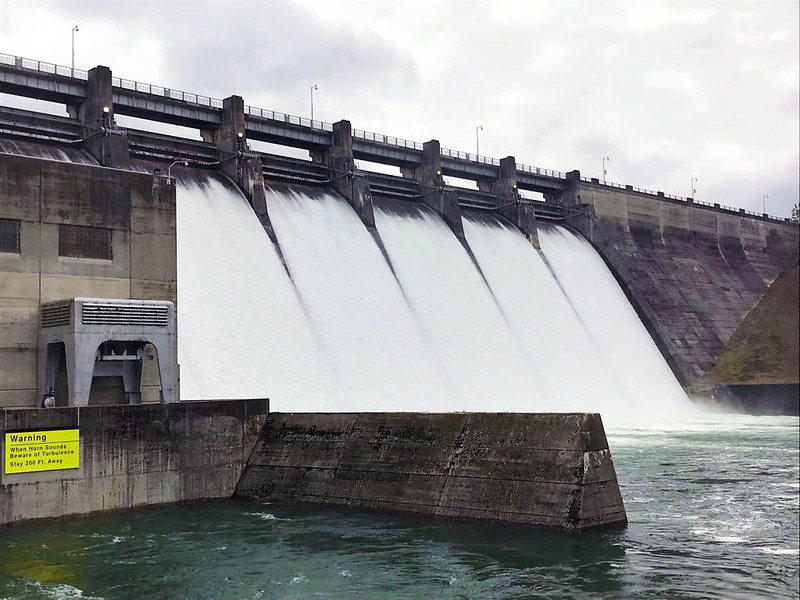 Knoxville, TN – As 2018 draws to a close, yearly rainfall totals for the Tennessee Valley Authority (TVA) region continue to climb to near record levels, and the trend for above average rainfall totals continues right up to year’s end. TVA’s River Management team is continuing its work over the holidays by doing what it’s been doing a lot this year: handling above average amounts rainfall and runoff across the Valley. 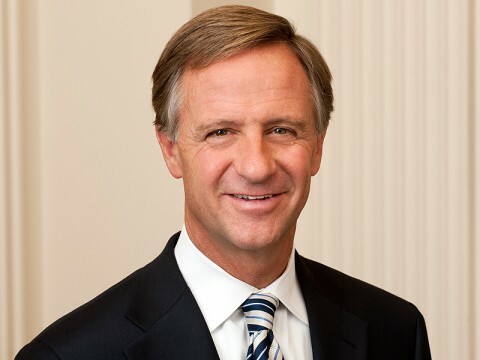 Ashland City, TN – Tennessee Governor Bill Haslam, Department of Economic and Community Development Commissioner Bob Rolfe and Caymas Boats LLC officials have announced that the boat manufacturing company will establish operations in Ashland City. 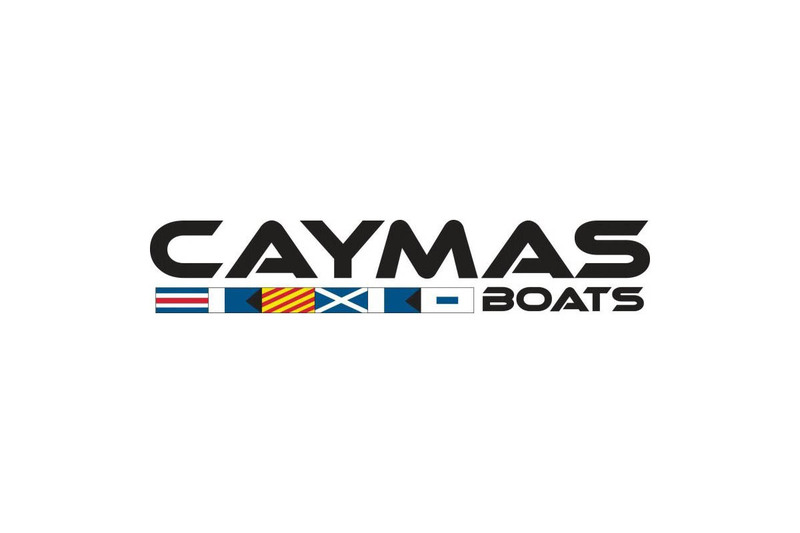 Caymas Boats plans to invest $30.3 million and create approximately 280 jobs during the next five years. Caymas Boats LLC to manufacture a new line of premium fiberglass saltwater and freshwater fishing boats in Ashland City. 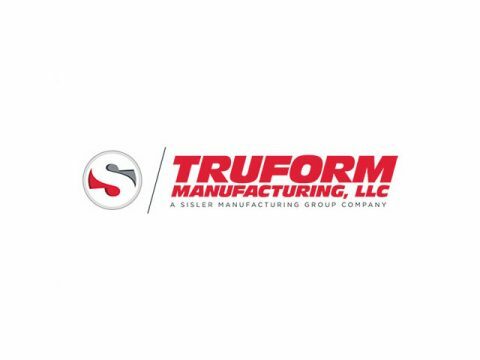 Clarksville, TN – Florim USA was recently honored as one of a select number of businesses to receive the 2017 Tennessee Valley Authority Carbon Reduction Award. In its first year, the award recognizes businesses that recorded the lowest carbon emission rates in 2017 as well as companies with the largest year-over-year carbon emission improvement for 2016-2017. 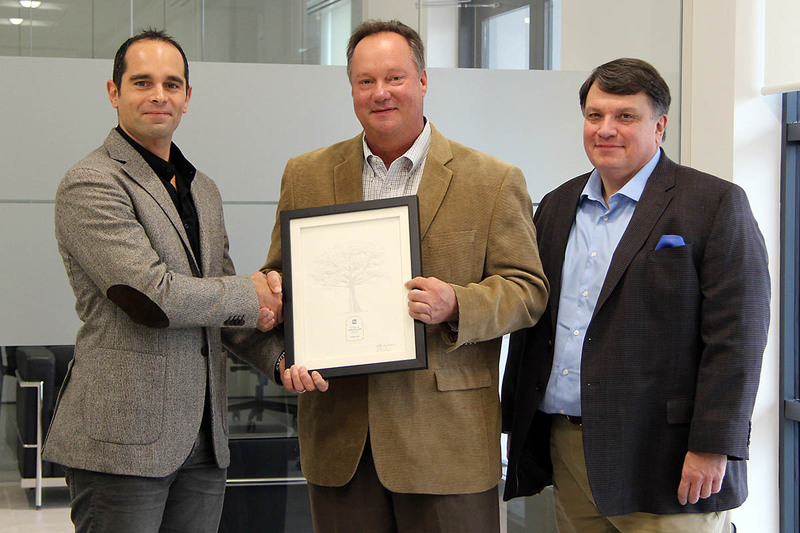 Florim USA CEO Marco Fregni (left) and Florim USA Environmental Manager Don Haynes (right) receive the 2017 Tennessee Valley Authority Carbon Reduction Award from Cumberland Electric Membership Corporation General Manager Chris A. Davis (center). Nashville, TN – Tennessee Department of Economic and Community Development Commissioner Bob Rolfe and Truform Manufacturing LLC officials announced today that the automotive and appliance supplier will invest approximately $14 million to expand its operations in Dickson and create nearly 90 jobs over the next five years. 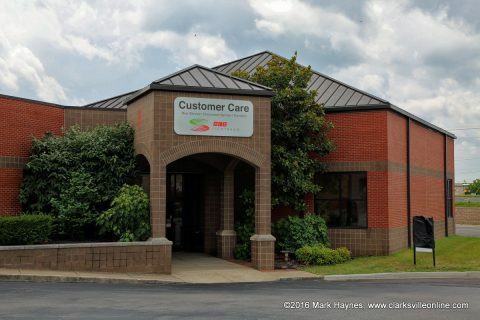 Clarksville, TN – Dr. Ben Stone, Austin Peay State University emeritus professor, grew up the second youngest of seven children, so his interests in biology and education didn’t often make it into the family’s crowded, dinner table conversations. 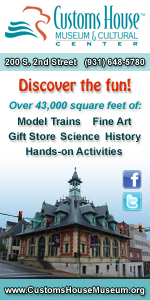 “In 1953, there wasn’t much encouragement from my family to go to college,” he said. 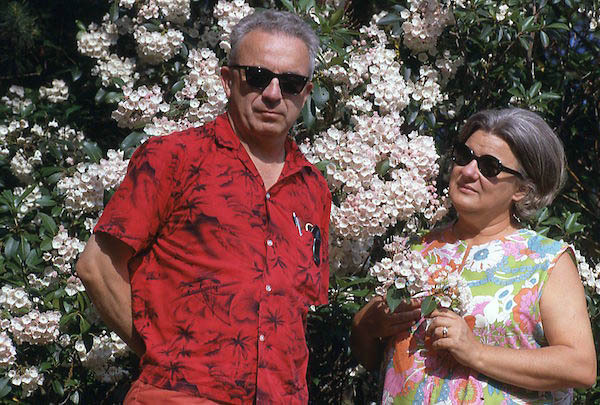 The late John and Hilda Hageman believed in education and the mission of Austin Peay State University. 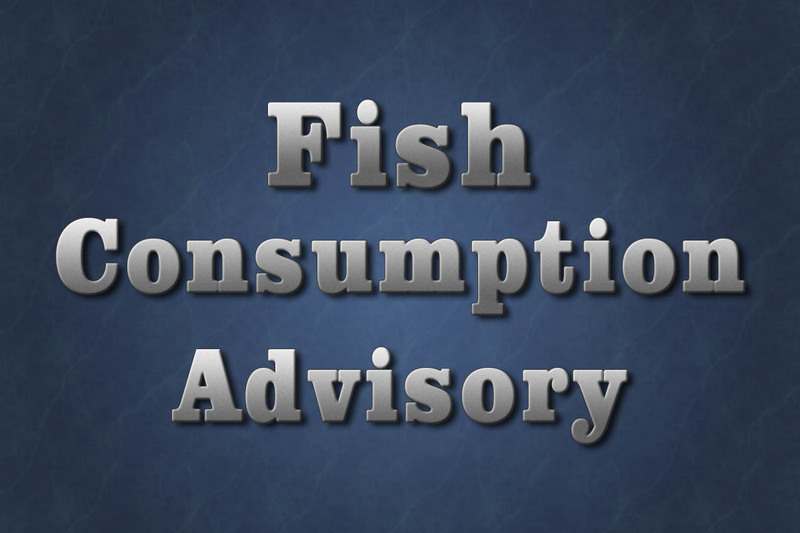 Nashville, TN – The Tennessee Department of Environment and Conservation (TDEC) today announced the issuance of precautionary fish consumption advisories for smallmouth bass and channel catfish in the downstream portions of the Pigeon River and the Nolichucky River. Clarksville, TN – The City of Clarksville and the Cumberland River Compact joined forces to clean a section of the Red River in preparation for a new walking trail. More than 30 volunteers met April 29th, 2018 and worked to pick up and remove trash from the old Kraft Street marina site and along the wooded trail leading to it. The cleanup was funded by a grant from Tennessee Valley Authority, secured by the Cumberland River Compact. 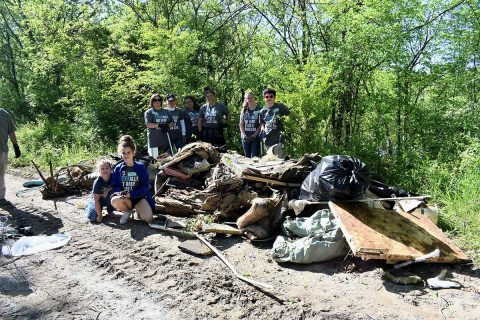 The City of Clarksville and the Cumberland River Compact joined forces April 29th to clean a section of the Red River in preparation for a new walking trail. More than 30 volunteers spent the afternoon removing more than 1,900 lbs of trash, 325 lbs of plastic and aluminum recyclables and 186 tires from the area. Clarksville, TN – The frigid temperatures are currently placing a strain on the Tennessee Valley Authority (TVA) power grid. 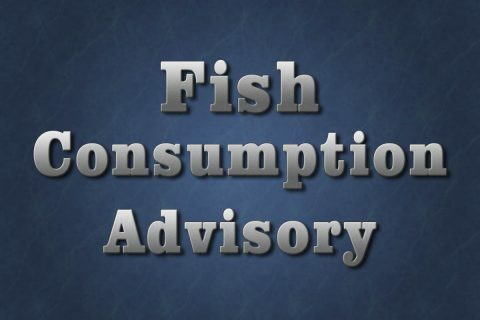 As a result, all 155 of TVA’s local power companies, including CDE Lightband, have been directed to ask their customers to reduce electrical usage at their homes and businesses until Thursday afternoon. Voluntary energy reduction will be most beneficial between the hours of 6:00am-10:00am tomorrow.